Looking for the best guard dogs? Here are all the list of the best guard group dogs, whose are very loyal to their owner and this makes them a good guard doggie. 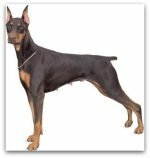 They are originally bred and trained as a guard breeds. 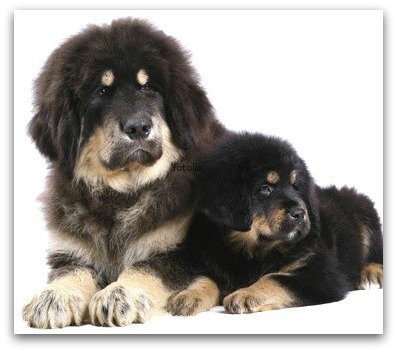 Their natural guarding ability to make a great guard breeds and family companions. 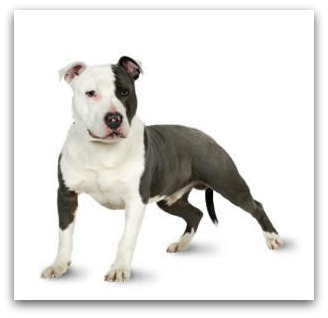 A good guard breed will protect the home while providing companionship. Normally these dog breeds look are scary and imtidating. If you really need a best guard, then you should get the dog while still is a puppy. Because the dog training is very important to train them earlier of the ages to become a good guard dogs and they do need a firm hand. Lets have a look at the list of guard group dogs below and understand them more.